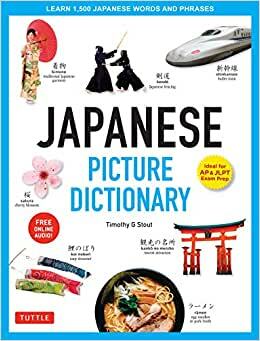 Containing culture-specific Japanese words and images not found in other picture dictionaries, Stout provides the Japanese script forms along with Romanized pronunciations and English definitions. 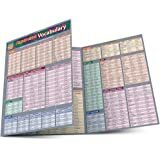 The words are grouped into 38 themes or topics, each with 35 to 45 words, and several sentences, covering all the essential vocabulary ― including the 1,500 critical Japanese words and sentences that students need to know to pass the AP Japanese Language and Culture Exam and the JLPT proficiency exams. 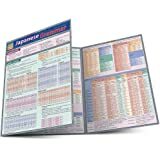 The book also includes a brief introduction to the Japanese language and an index. Online, students will find free companion audio recordings by Japanese native speakers demonstrating the correct pronunciation of all the vocabulary and sentences. A pretty good picture book dictionary for those looking to begin studying Japanese. Although I do admit there weren’t as many words as I was expecting and it seemed to lack some adjectives, it’s still very helpful in teaching everyday items, numbers, and basic grammar!